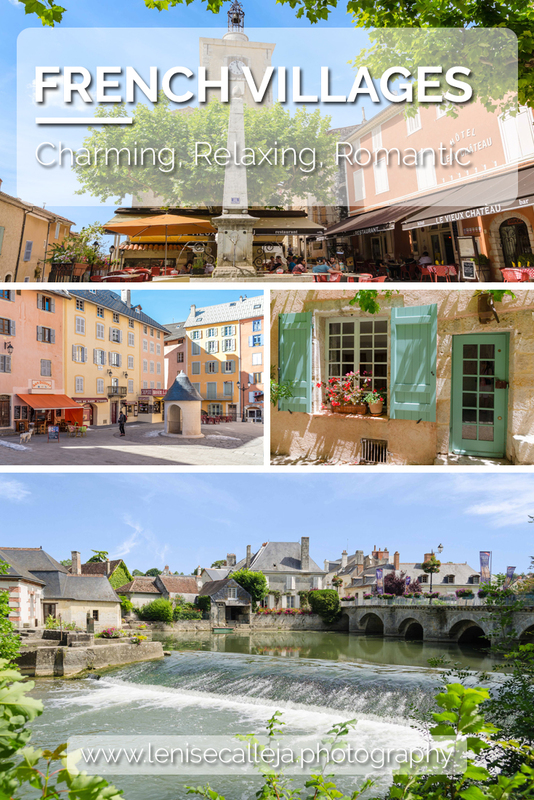 French villages are truly charming and usually become the highlight of my trip and I fall in love again with the laidback and peaceful lifestyle they guarantee to their inhabitants. Below are some of the villages I visited that worth adding to your list if you are nearby. 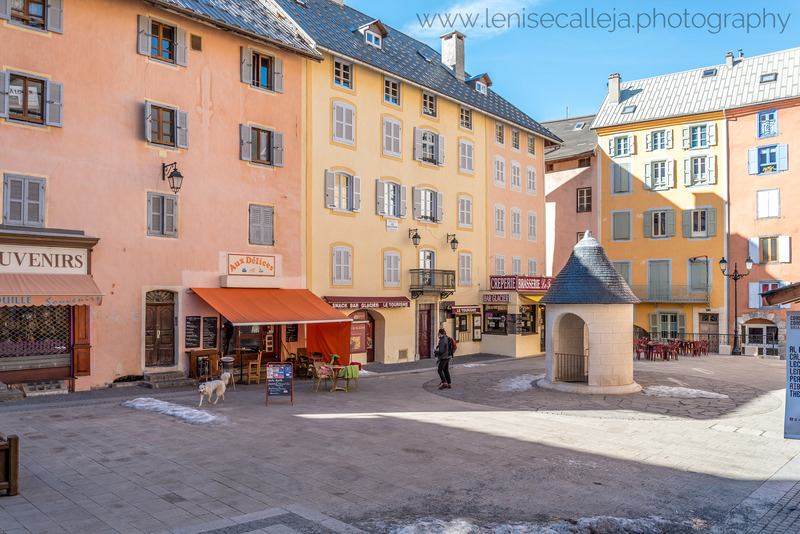 Briançon is a village close to the Italian Border in the Hautes-Alpes department in the Provence-Alpes-Côte d’Azur region, southeastern France. It is located near the ski resorts and is popular both in winter and in summer. I visited this charming town as a day trip from Turin, since it is only 1 hour and a half away by car. You will enjoy spectacular mountain scenery of the Val di Susa along the way and you can combine it with a stop in the nearby Montgenèvre for a taste of some winter sports. This was my first taste of what a typical French village is like. This village is located in Centre region and is mostly famous for the Renaissance castle with the same name. However although I visited the castle, I was mostly impressed by the village! I felt true happiness here when I purchased a quiche from a local shop, sat on a bench in front admiring this view and heard nothing but the sound of the river and the chirping of the birds. I guess heaven must be something similar to this. 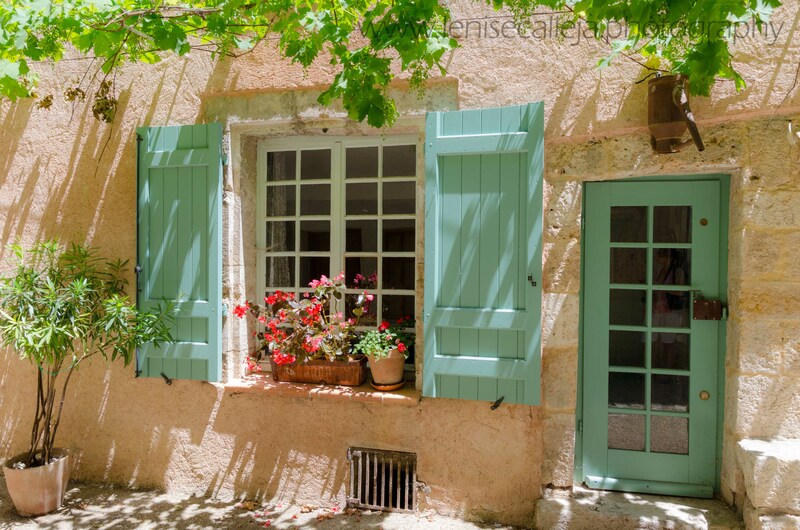 Moustiers in located in the Provence Region as well, but is quite different from Briançon. It is located just underneath the cliffs and a visit in June or July entails driving through the lavender fields Provence is famed for. In the village there is also a waterfall and as you stroll along the streets of this village you will continuously hear the flow of water. This village is quite touristic and it is full of souvenir shops which mainly specialise in lavender products. 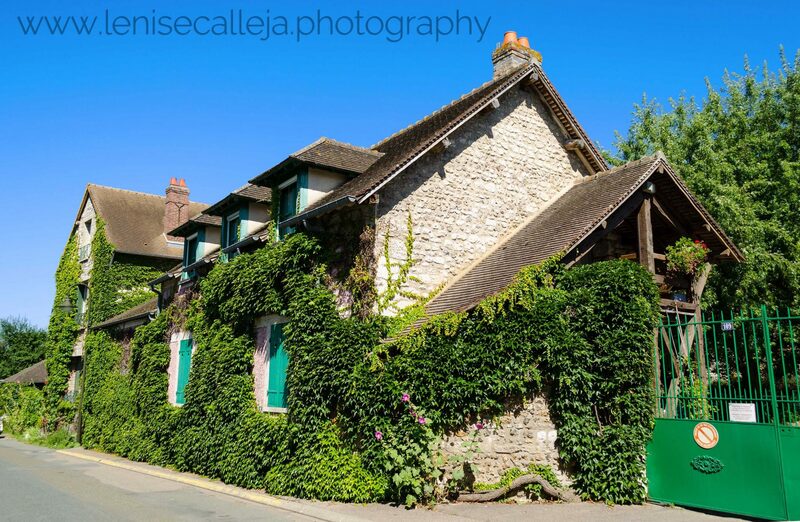 The main highlight of this village is Monet’s house, especially the gardens. These gardens are featured in his paintings and no wonder! They are truly stunning featuring several passages along water streams and exotic flowers like water ponds with the water lily. 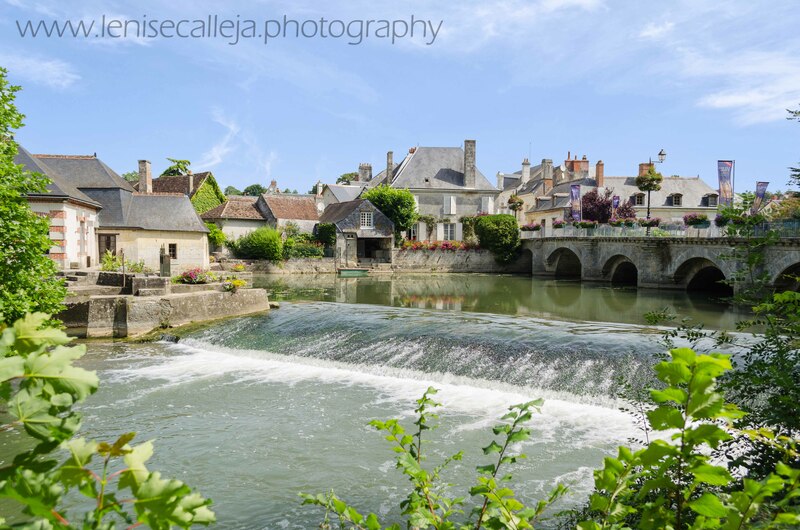 The village is located in Normandy region and connected to Paris through railway, then bus from the nearby Vernon. An escape from the hustle and bustle of the city life that is both relaxing and inspiring, especially after you’ve seen Monet’s artwork in the Musée d’Orsay. 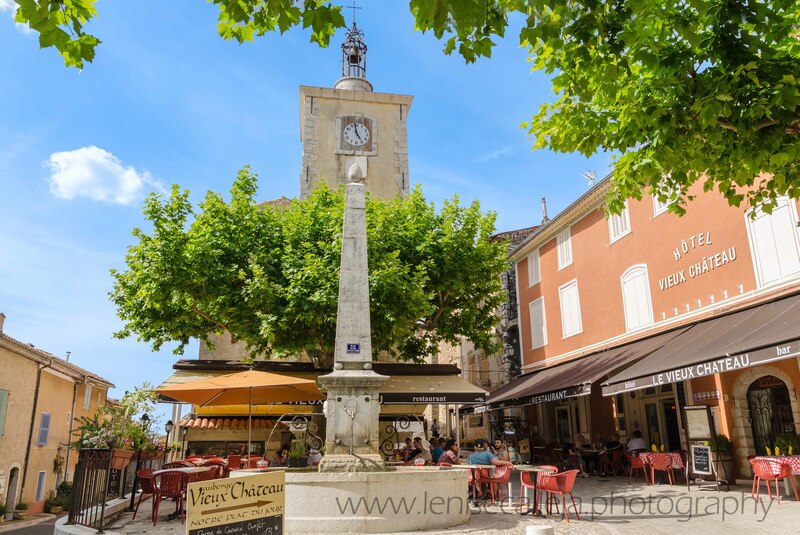 This is yet another village in Provence, located near the lake of Sainte-Croix and the Gorges du Verdon. It makes an exquisite spot if you are touring the lake. Aiguines is not very touristic and is located on a hill, offering aerial views on the lake. It gets even more spectacular at sunset.